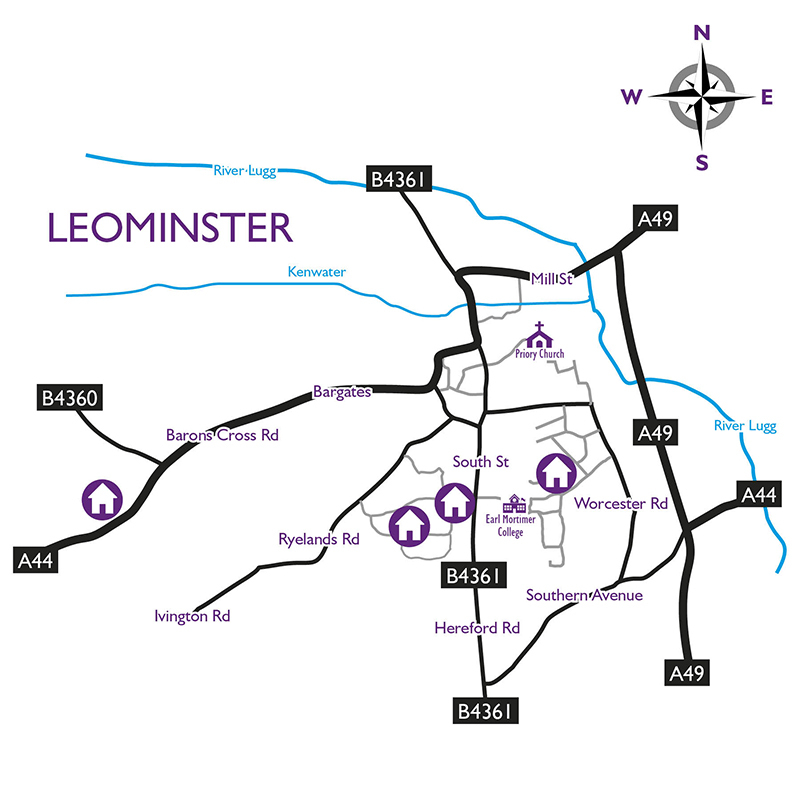 Firm Base Homes (FBH) owns and manages a number of 2, 3 and 4 bedroom houses and bungalows in Leominster, Herefordshire. Most of these are within a short walk of the town centre (see location map). We rent quality, unfurnished homes to the private sector. We pride ourselves on our different approach to the home rental business. FBH offers high quality, contemporary homes which are beautifully decorated, well managed and carefully maintained. FBH was formed in 2012. The company may be young but the partners that run it have over 70 years’ business experience between them. We aim to provide superior customer service and quality homes; all of which are long-term investments and you can stay as long as you like. We take great pride in differentiating ourselves from our competitors by allowing both children and small pets. We are a family run business and do more than rent houses; we provide a home for you. Properties like ours don’t come on the market often; our tenants are generally long term occupants. The homes we provide are an extension of our corporate personality, an important concept we are proud of – our houses are your homes. This is the FBH way. We take great care preparing our houses prior to tenants moving in. They are beautifully clean, certificated and delivered to a quality rather than a price – we insist upon quality and attention to detail. We do everything we can to ensure that our houses are superior. As you will discover, we try very hard to engage with our customers and ensure that they are happy. In return, we have certain expectations from our tenants, for example we expect you to pay your rent promptly and regularly, take care of our properties, show consideration to your neighbours and local community. As a progressive and considerate company, FBH make annual donations to nominated charities. We Gift-aid where possible to increase the amount that the charity will receive. This year’s nominated charity is Guide Dogs. If you would like further information regarding the work Guide Dogs do, please contact Guide Dogs on 0345 1430213 or look at their web page: www.guidedogs.org.uk.